With a fleet of twelve vehicles, this trailer moving company had to find a way to utilize each one of its vehicles to cover a lot of ground while pleasing all its customers. 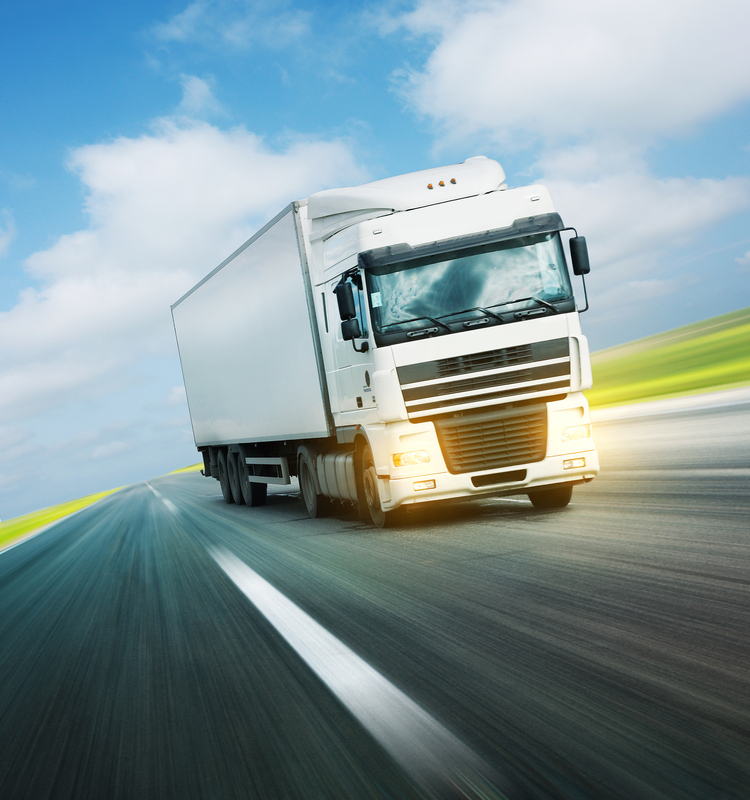 The company looked into five different telematics systems before finding Bolero Wireless. Other telematics systems failed to provide real-time updates that the trailer mover needed to track its drivers. The operations manager of the company says what led the company to telematics in the first place was getting a better sense of where the trucks were at all times. “By doing this we could give our customers answers on how long it might take us to deliver that specific order, and if it took too long, then we would send another driver who was less backed up,” she says. The company did a fair share of its homework when it came to looking for the right telematics system. They investigated five different systems and chose one, which still did not provide the type of information the company was looking for. It has been less than a year that the company has been using Bolero, but the success of the system can be seen beyond ROI. Implement a GPS Fleet Tracking solution with real-time GPS tracking and Preventative Maintenance. Using the Bolero CellularGPS Tracker, automated GSM wireless technology, and cloud based computing, a completely automated GPS Tracking soltun was deployed and implemented.